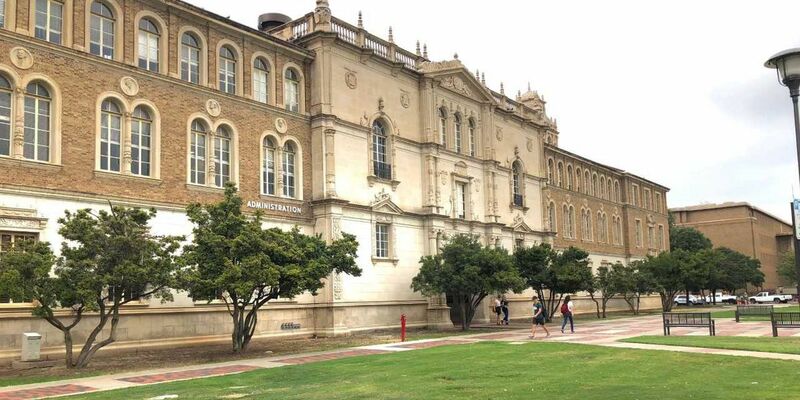 LUBBOCK, TX (KCBD) - Texas Tech is once again listed as one of the nation’s top doctoral universities after receiving its second Carnegie Tier One designation for its efforts on research activity. Tech was featured in the 2018 revised edition of the Carnegie Classification of Institutions of Higher Education and is listed in the Very High Research Activity category, according to a Tech news release. Tech is one of 120 universities, and is one of the 86 public universities in that list. Part of the university’s being added to the list is because of partnerships with industries and record levels of research expenditures. Tech has also had an increase in the number of doctoral degrees that were awarded within the last seven years. Other Texas universities that received the designation include the University of Texas at Austin, University of Texas at Dallas, Rice University, Texas A&M University, University of Houston and University of North Texas. More information about the Carnegie designation can be found here.